Stella McCartney carries the torch when it comes to design, and when Adidas hired her as their Creative Director, the competition was over. 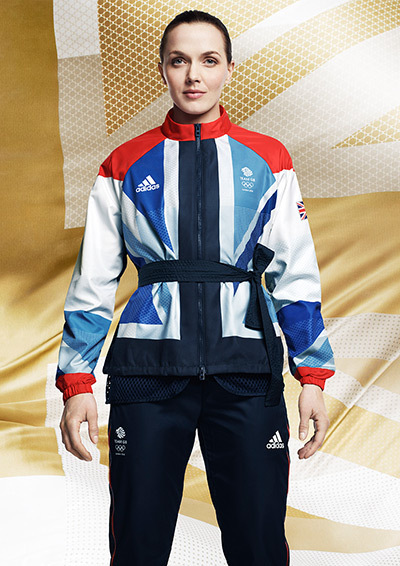 She has just revealed the uniforms she designed for the official London 2012 Olympic Games Team GB. What an honor and privilege to have a design opportunity like this. Way to go Stella! Roadkill Girls give you a perfect 10!